It is very important that the tremolo arm is inserted correctly into the collet. If it is not inserted far enough the arm may sit too high or it will drop down when released. 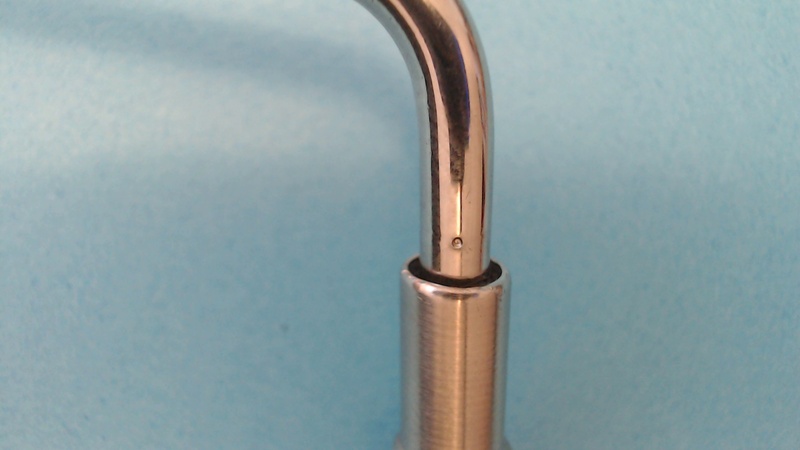 The tremolo arm now has an insertion indication mark to show how far the arm should be inserted into the collet. Picture 1 shows the mark and in this position the arm still needs to be pushed further in. 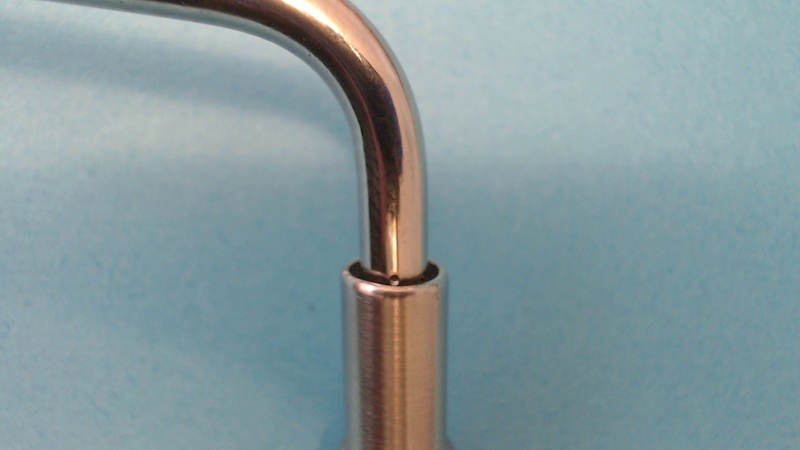 The arm is a very tight fit and will require a very hard push to insert fully. When removing the arm rotate it side to side a little whilst pulling, this will make it easier to remove.